In order to save the structure of the tooth, your dentist in La Grange, IL will remove the pulp and clean the inside of your tooth. The only purpose of the nerve is to provide sensory experience, so its removal will not affect the normal function of your tooth. The cavity is then sealed with a filling in order to prevent further damage. 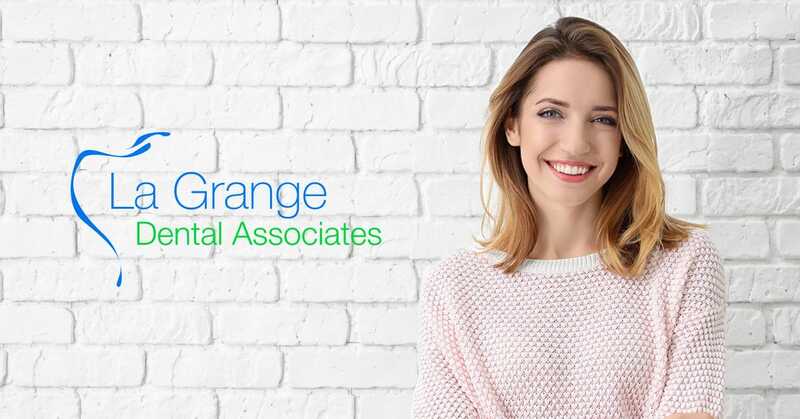 If you are experiencing a severe toothache or sensitivity, call La Grange Dental Associates immediately for emergency treatment.